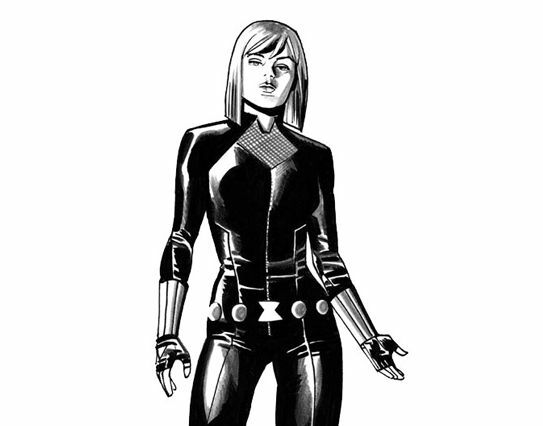 Marvel Comics (via EW) has announced that Natasha Romanova will be returning to the pages of her own Black Widow comic series early next year as the All-New, All-Different Marvel continues to roll out. 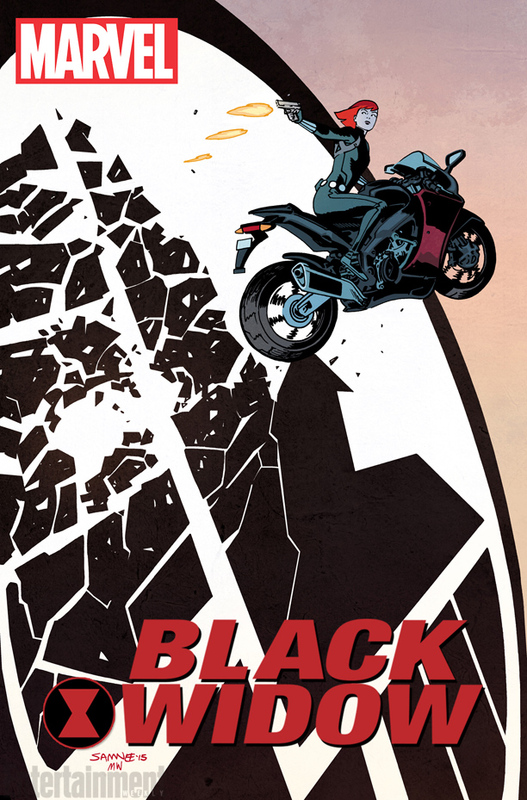 Following the Nathan Edmondson and Phil Noto Black Widow comic series that just concluded will come a brand-new book from the award-winning Daredevil creative team of writer Mark Waid, artist Chris Samnee, colorist Matthew Wilson and letterer Joe Caramagna. Waid also reassured readers they don’t have to have read the most recent Black Widow comic, but it wouldn’t hurt either. You can check out the preview art for the first issue below. 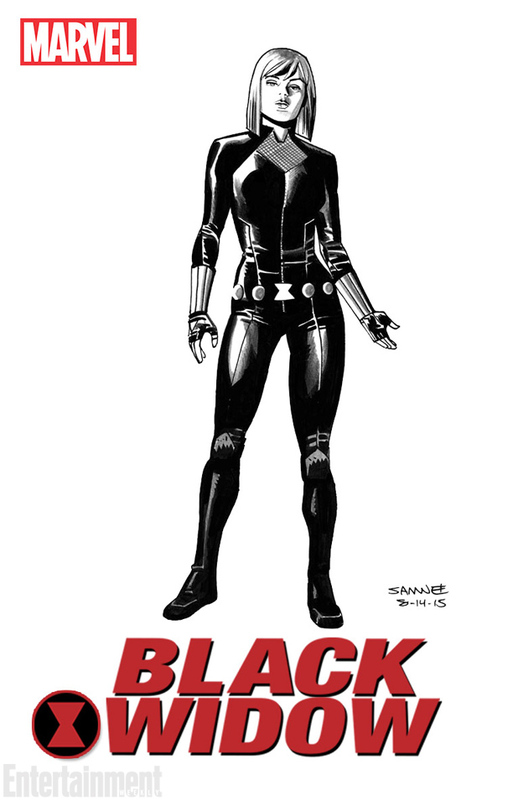 Will you be picking up Black Widow #1 next year?